Former school advisor recalled meeting with school guidance counselors, administrators and with the boy's mother, Nancy Lanza, to understand his problems and find ways to ensure his safety. At Newtown High School, Adam Lanza had trouble relating to fellow students and teachers, but that was only part of his problem. He seemed not to feel physical or emotional pain in the same way as classmates. Richard Novia, the school district's head of security until 2008, who also served as adviser for the school technology club, said Lanza clearly "had some disabilities." "If that boy would've burned himself, he would not have known it or felt it physically," Novia told The Associated Press in a phone interview. "It was my job to pay close attention to that." Novia was responsible for monitoring students as they used soldering tools and other potentially dangerous electrical equipment. He recalled meeting with school guidance counselors, administrators and with the boy's mother, Nancy Lanza, to understand his problems and find ways to ensure his safety. But there were others crises only a mother could solve. "He would have an episode, and she'd have to return or come to the high school and deal with it," Novia said, describing how the young man would sometimes withdraw completely "from whatever he was supposed to be doing," whether it was sitting in class or reading a book. 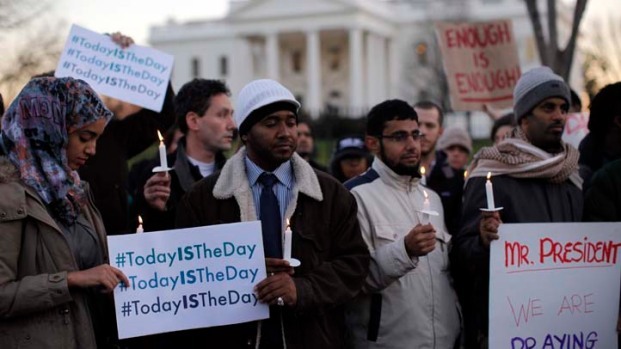 Adam Lanza "could take flight, which I think was the big issue, and it wasn't a rebellious or defiant thing," Novia said. "It was withdrawal." Authorities on Saturday continued a wide-ranging investigating into the second-deadliest school shooting in U.S. history, trying to understand what led the young man to kill his mother in their home and then slaughter 26 children and adults at a Connecticut elementary school before taking his own life. 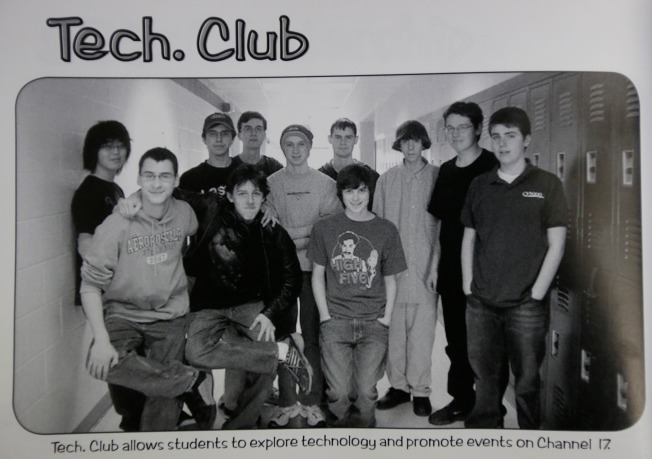 Back in their teenage years, Adam and his older brother, Ryan, were both members of the tech club, which offered students a chance to work on computers, videotape school events and produce public-access broadcasts. It was popular among socially awkward students. But Adam, while clearly smart, had problems that went beyond an adolescent lack of social skills, Novia said. "You had yourself a very scared young boy, who was very nervous around people he could trust or he refused to speak with," Novia said. The club provided a setting for students to build lasting friendships. But while other members were acquainted with Adam, none was close to him. "Have you found his best friend? Have you found a friend?" Novia asked. "You're not going to. He was a loner." Adam was not physically bullied, although he may have been teased, Novia said. The club gave the boy a place where he could be more at ease and indulge his interest in computers. His anxieties appeared to ease somewhat, but they never disappeared. When people approached him in the hallways, he would press himself against the wall or walk in a different direction, clutching tight to his black case. "The behavior would be more like an 8-year-old who refuses to give up his teddy bear," Novia said. "What you knew with Adam is it was a possession. It was not a possession to be put at risk." Even so, Novia said, his primary concern was that Adam might become a target for abuse by his fellow students, not that he might become a threat. "Somewhere along in the last four years, there were significant changes that led to what has happened," Novia said. "I could never have foreseen him doing that." Jim McDade, who lives a few houses from where Nancy Lanza was slain, said his family became acquainted with the two brothers and their mother because their children were about the same ages and rode the school bus together. "There was certainly no indication of anything unusual that lets you think that a kid's going to do something like that," said McDade, who works in finance in New York. "There was nothing that would indicate anything going on behind the scenes that would lead to this horrible mess." He recalled Adam Lanza as "a very bright kid." Olivia DeVivo, a student at the University of Connecticut, was in Adam Lanza's 10th grade English class. "He was very different and very shy and didn't make an effort to interact with anybody," she said. DeVivo said Lanza always carried a briefcase and wore his shirts buttoned up to the top button. She said he seemed bright but never really participated in class. "Now looking back, it's kind of like 'OK, he had all these signs,' but you can't say every shy person would do something like this." On Saturday, a police car was parked in the driveway of the Stamford, Conn., home of Lanza's father, Peter Lanza. An officer stopped reporters who tried to approach the house. Associated Press writers Michael Melia and Jim Fitzgerald in Newtown, Conn., and Denise Lavoie in Stamford, Conn., contributed to this report.